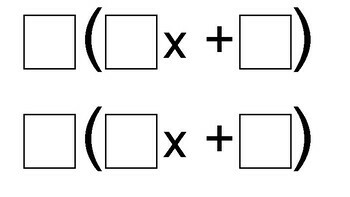 Use this template as a fun way for students to review distributive property! All you need is the game board template and some dice to play. 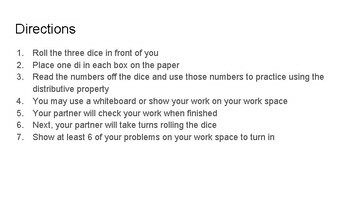 This game is easy prep and fun for your students while they are reviewing.